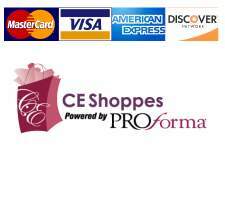 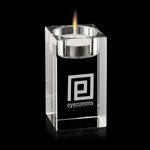 The perfect personalized corporate gift for holidays special affairs. 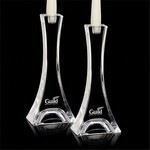 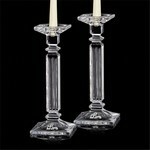 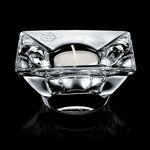 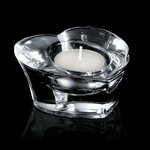 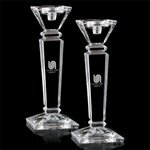 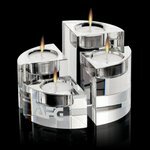 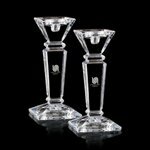 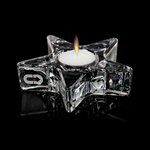 Each candle has its own unique persona from the frosted candle, or the brilliant black optical crystal tealight candleholders to the brilliant Optical Crystal tealight candleholder with deep bevelled cuts. 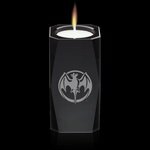 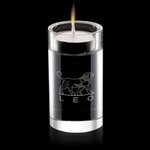 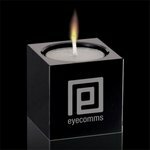 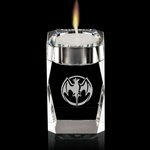 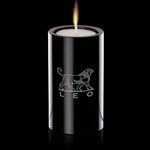 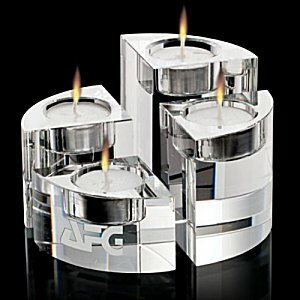 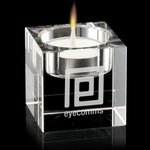 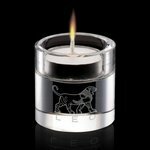 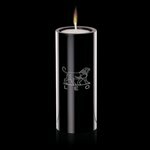 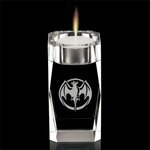 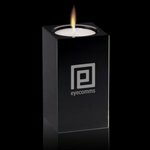 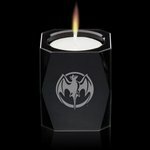 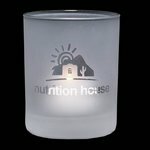 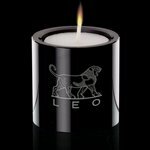 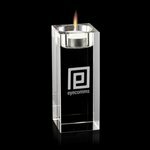 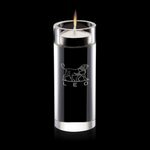 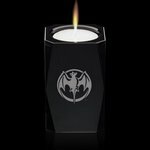 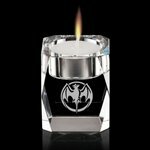 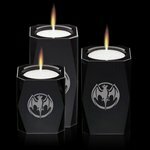 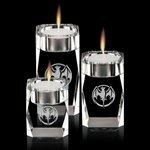 There are many combinations of engraved candles to choose from when deciding on how best to showcase your corporate logo.